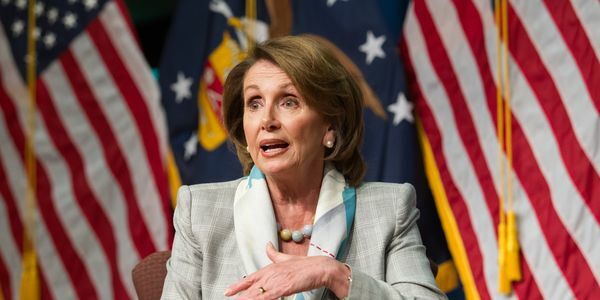 Petition: Demand recall of Nancy Pelosi. Demand recall of Nancy Pelosi. Nancy Pelosi is not of sound mind. Her judgement is irrational and therefore mentally and/or physically able to perform her duties for the good of the American people. Per Article 1 Section 5 of the Constitution. Provides that "each house" ie. Congress may determine the rules of its proceedings, punish its members for disorderly behavior and, with concurrence of 2/3 expel a member.